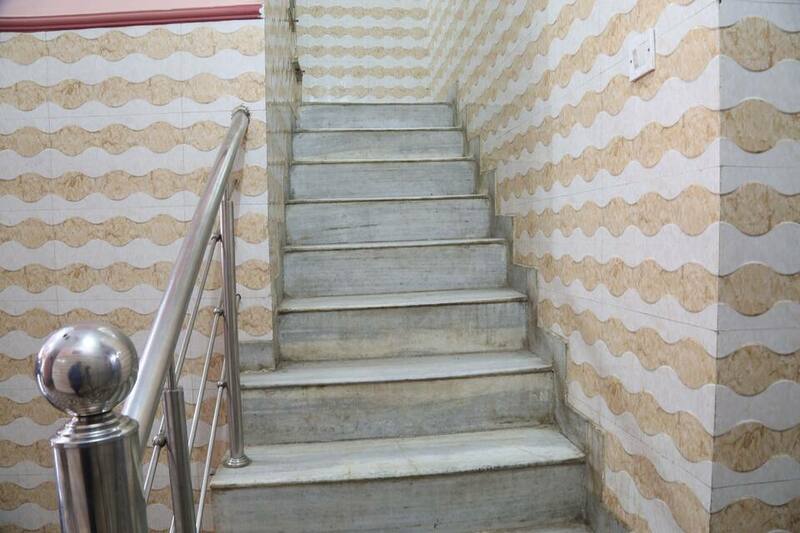 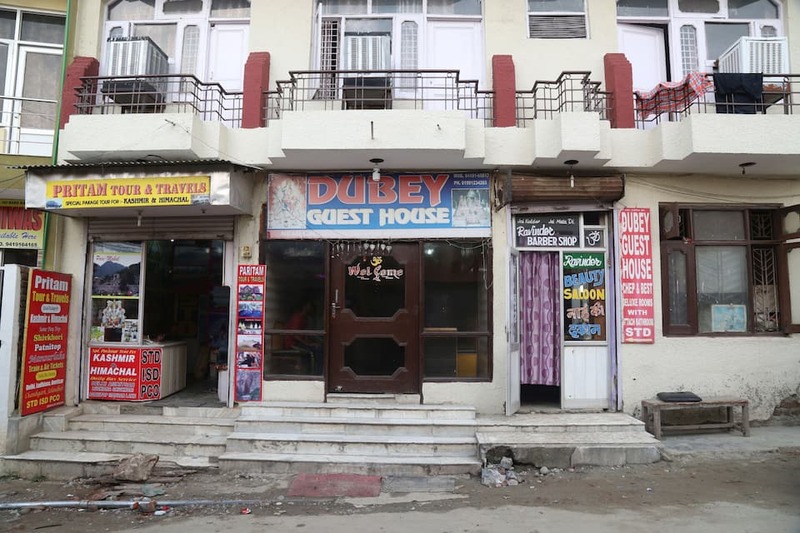 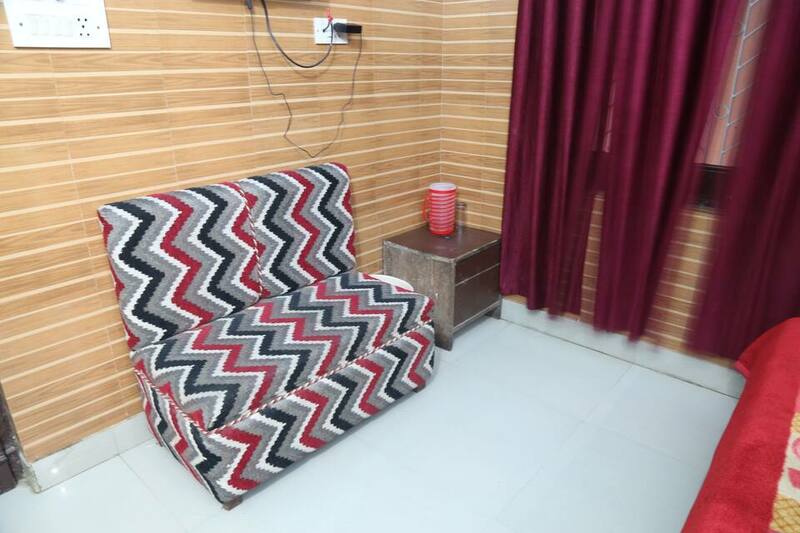 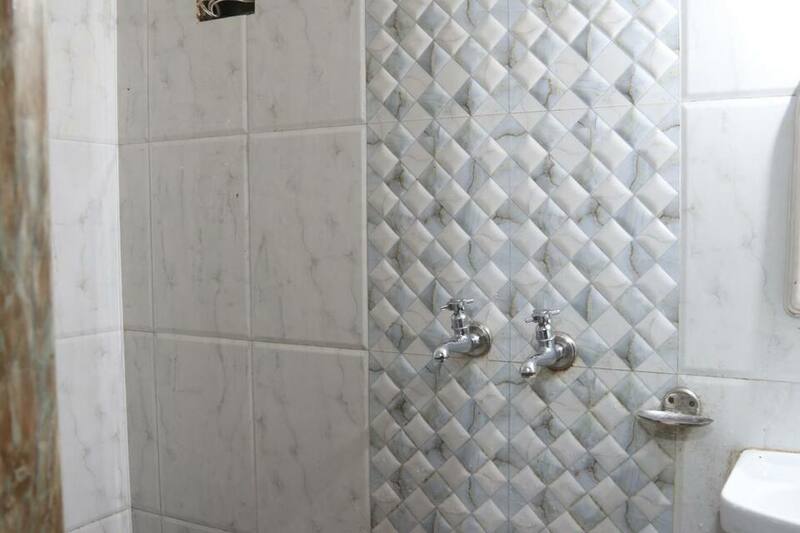 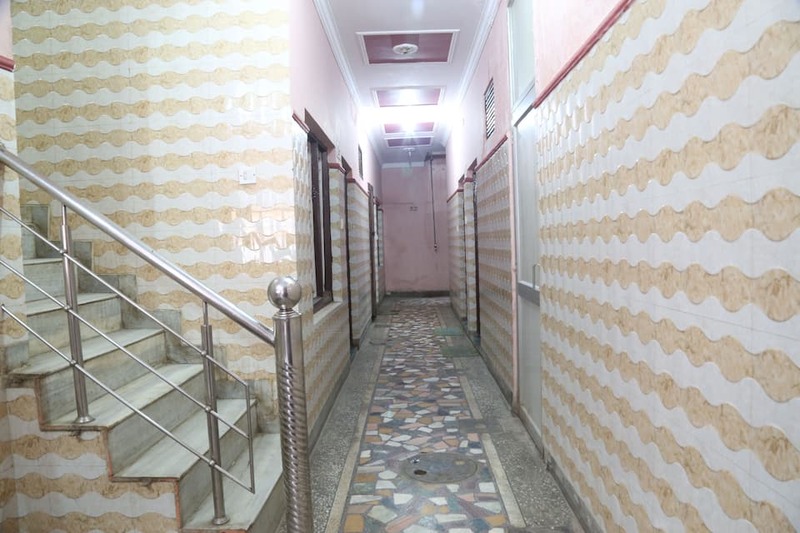 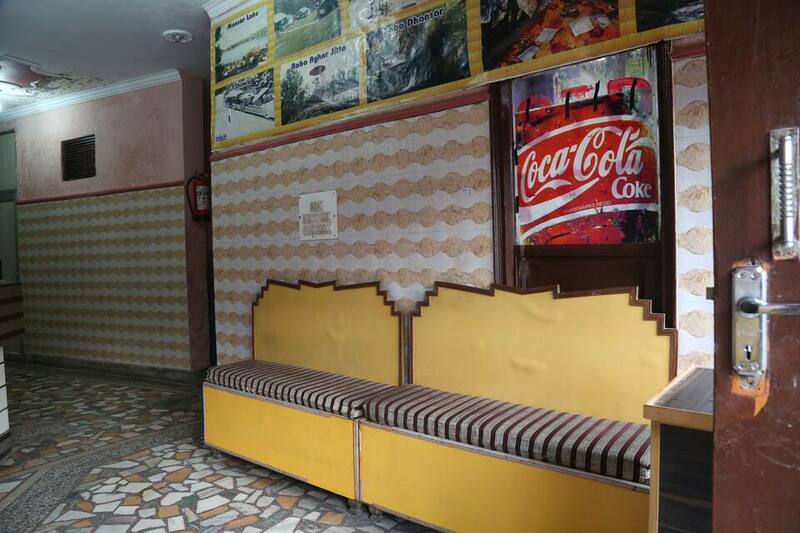 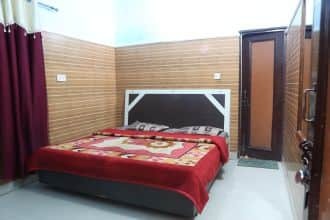 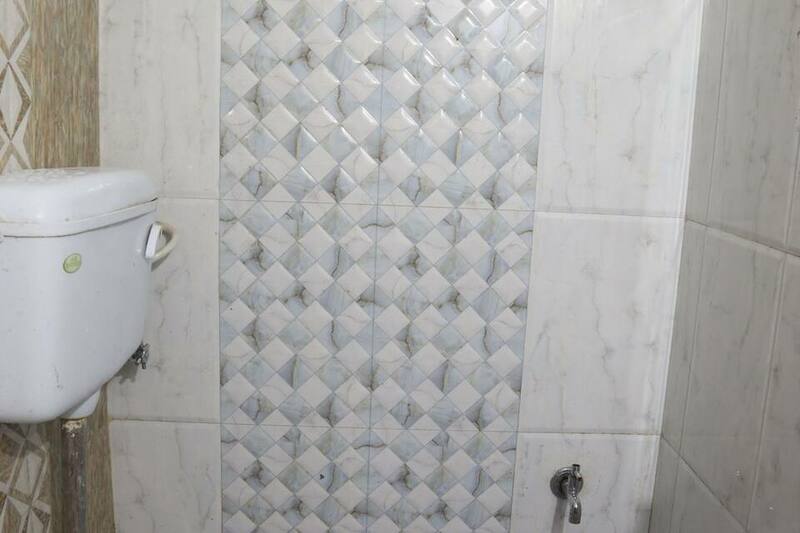 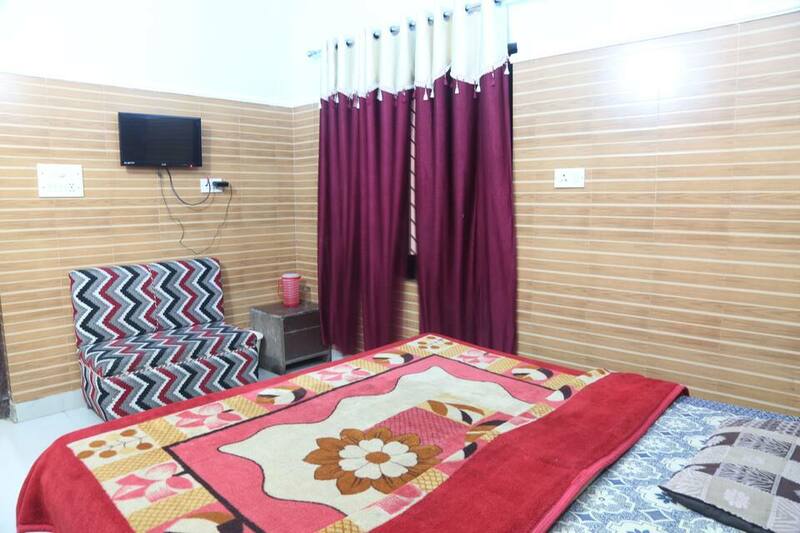 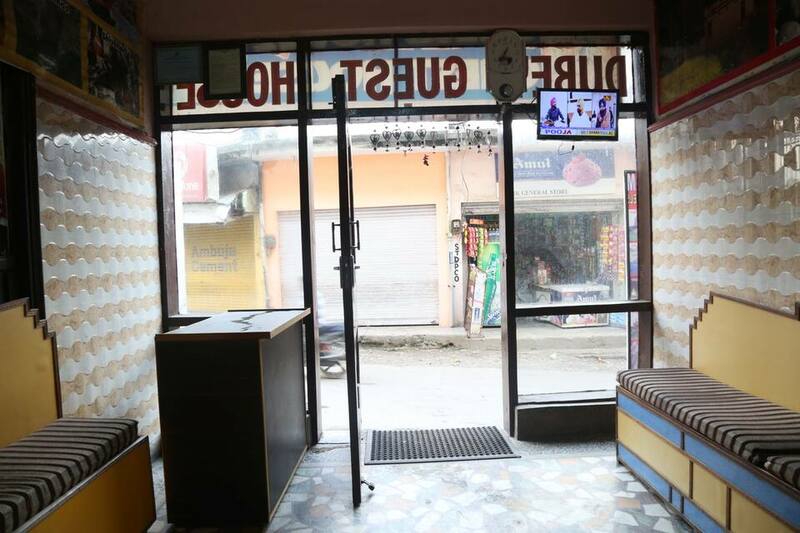 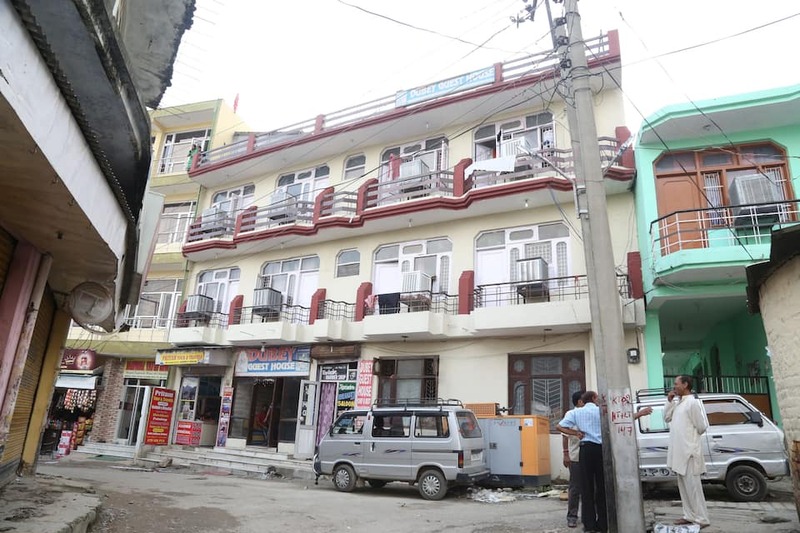 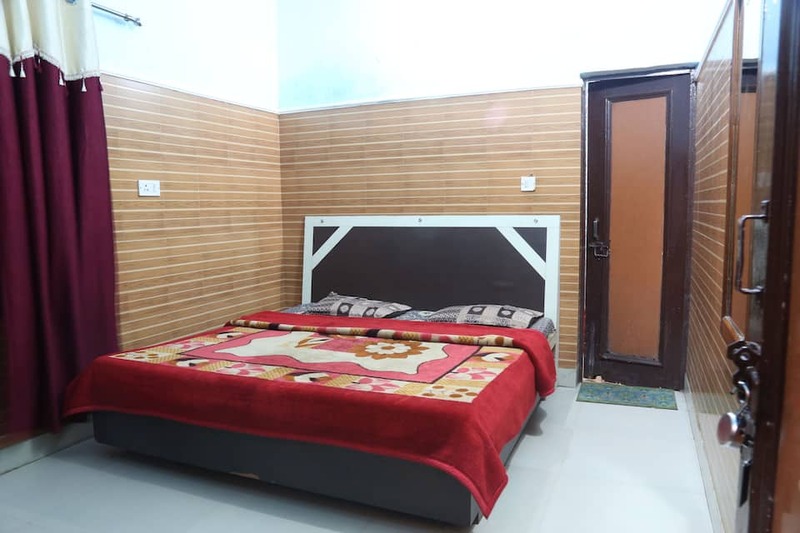 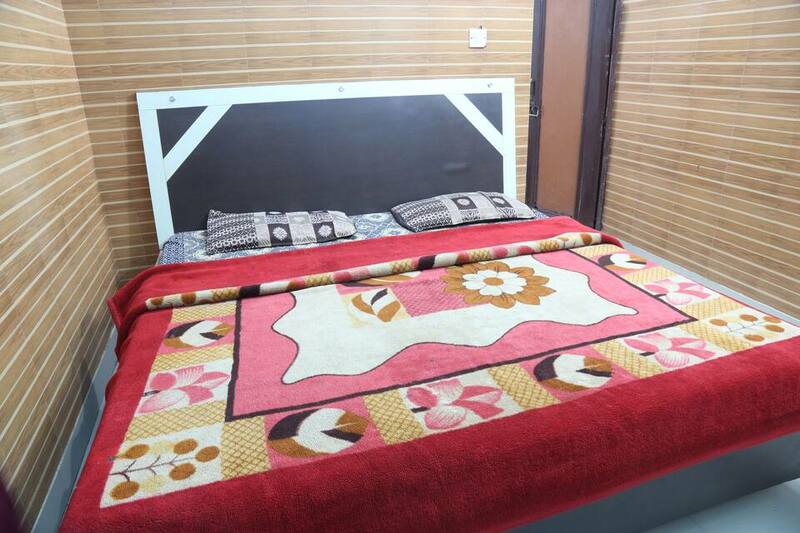 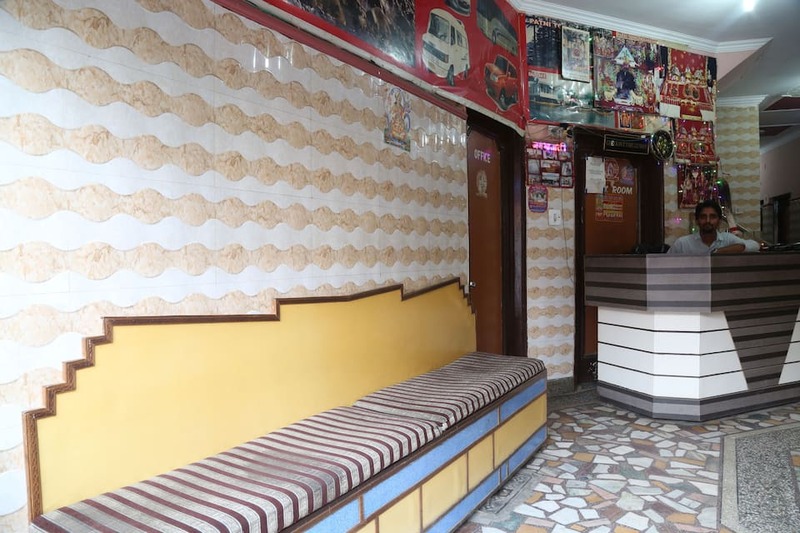 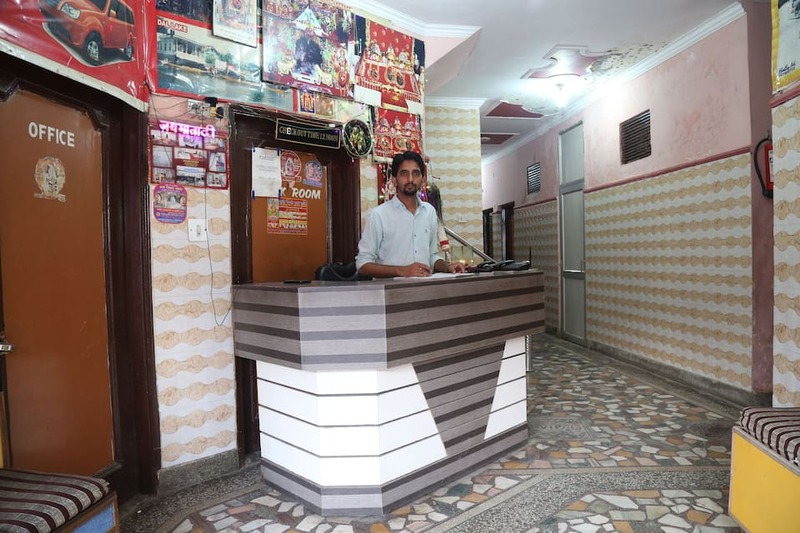 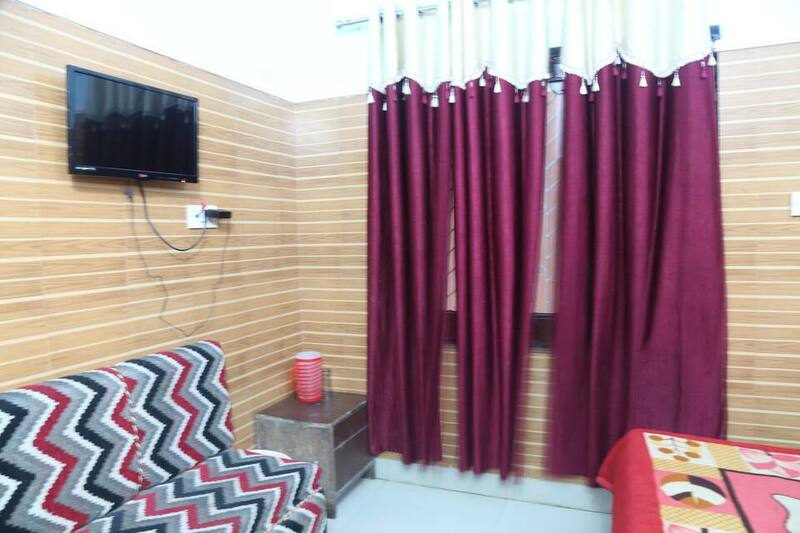 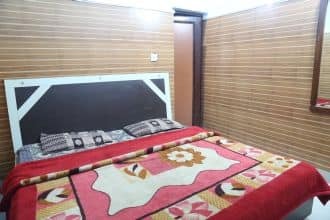 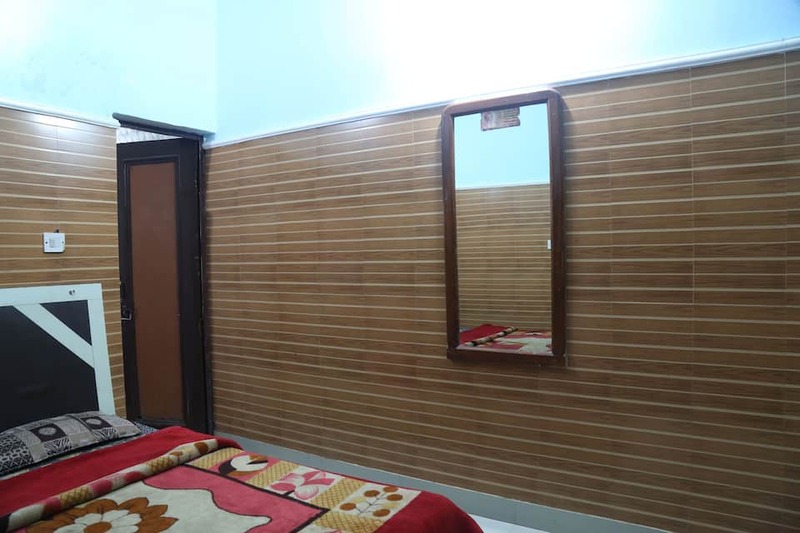 Located in Katra a city famous for stopping over en-route to pilgrimage to Vaishnav Devi is Dubey Guest House. 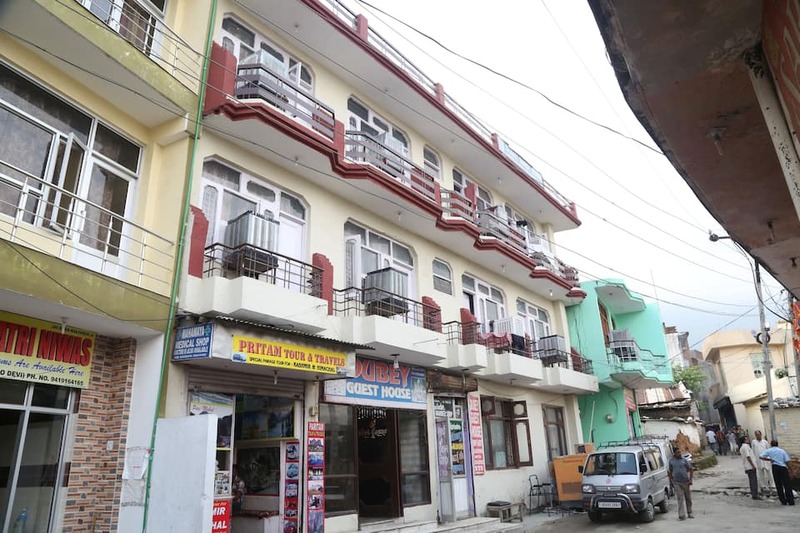 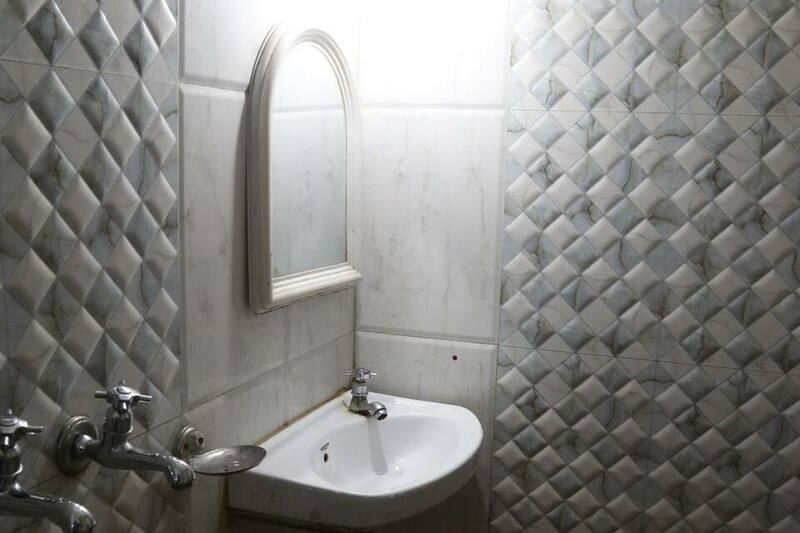 The smoke free hotel houses 7 well appointed rooms for accommodation. 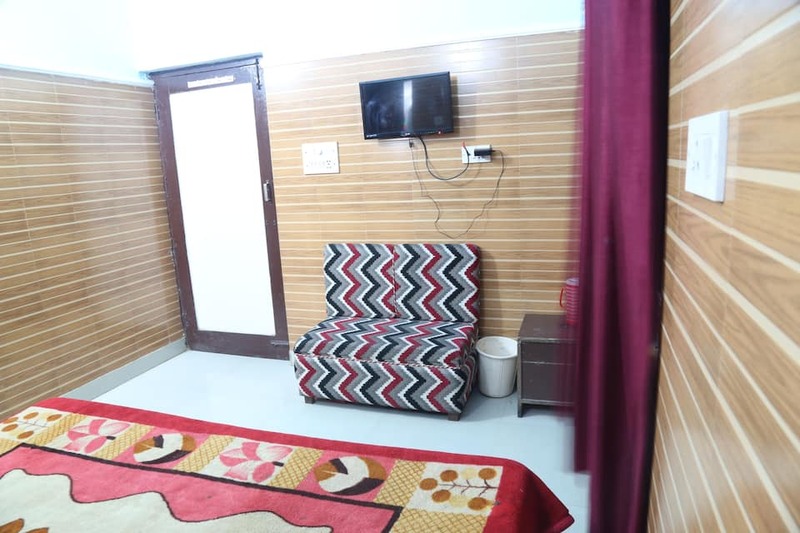 Guest amenities include ATM banking, a well informed front desk service, airport transport and secure parking nearby both on a chargeable basis, laundry facility, power backup to ensure uninterrupted services and shopping on site.